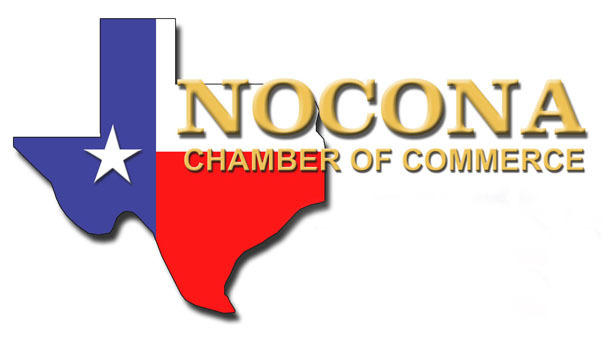 Chamber officials announced the change late last week. Helms is a popular Texas musician known for his phenomenal and moving lyrics. Those who purchased tickets expecting Chad Prather will be able to receive a refund. The banquet will be at 6:30 p.m. on April 3 at the Veranda Inn Events Center. Awards will be presented to the Volunteer of the Year and Volunteer Group of the Year. Tickets are $25 and available at the chamber office. Call 825-3526 to reserve your tickets. The evening begins at 6:30 p.m.